Arizona Opera becomes the first major U.S. opera house to premiere Emmerich Kálmán’s musical treasure. Written in 1953 as a love letter to the Southwest, the hopes & dreams of leading lady Lona Farrell ride on the back of one horse, “Arizona Lady”, winning the Kentucky Derby. Reminiscent of the greatest Golden-age Hollywood musical comedies, Arizona Lady is full of lively, upbeat music, cheerful, soaring arias, and a wacky libretto, sure to make you smile as bright as the Arizona sun. Performed in German, English and Spanish with English supertitles. By arrangement with Boosey & Hawkes, Inc., Agent in the USA for Josef Weinberger, Ltd., London, publisher and copyright owner. Running time: 2 hours and 40 minutes with intermission. Download Arizona Lady ringtones for iPhone and Android. Arizona Opera is proud to partner with Phoenix Ballet for Arizona Lady. Brundibár is a one-act children’s opera by Krása and Hoffmeister that was performed in the Theresienstadt concentration camp in occupied Czechoslovakia. 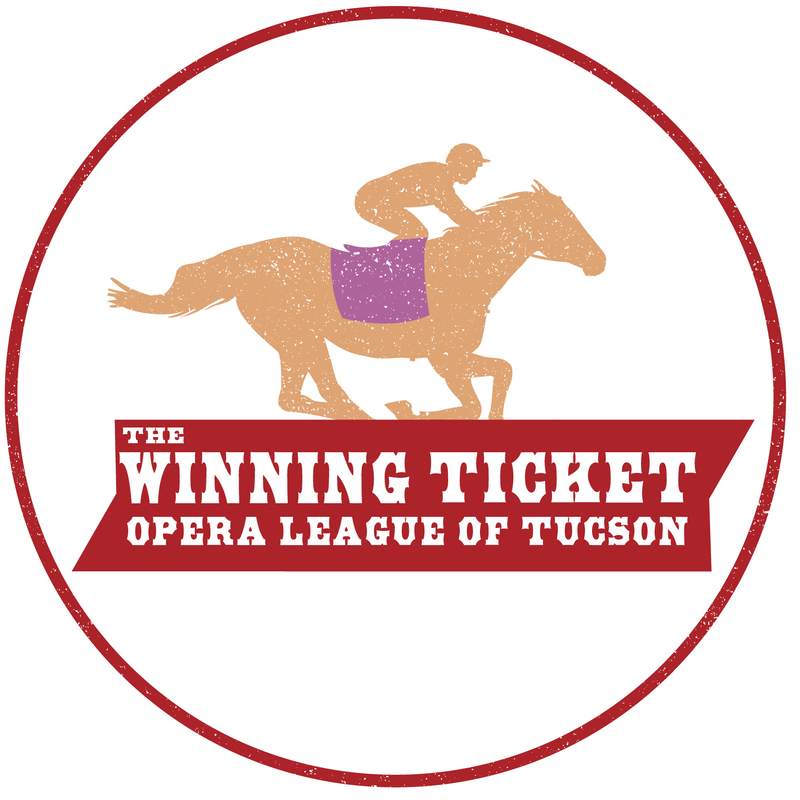 Join the Opera League of Tucson at the races as we celebrate our own Kentucky Derby winner, Arizona Lady, at Agustin Kitchen on September 20. With award-winning bourbons and an award-winning chef, this is sure to be a treat to start the 2015/16 opera season. This concert/lecture will feature Arizona Opera singers as well as composer Craig Bohmler. Explore the music about the West and learn about how open landscapes and bold ideals are set to music while enjoying a concert of music inspired by the West. This event is free to attend. This free concert and lecture features Arizona Opera vocalists. Audiences will explore music from Jewish refugee composers, as well as other selections from the middle of the 20th century. 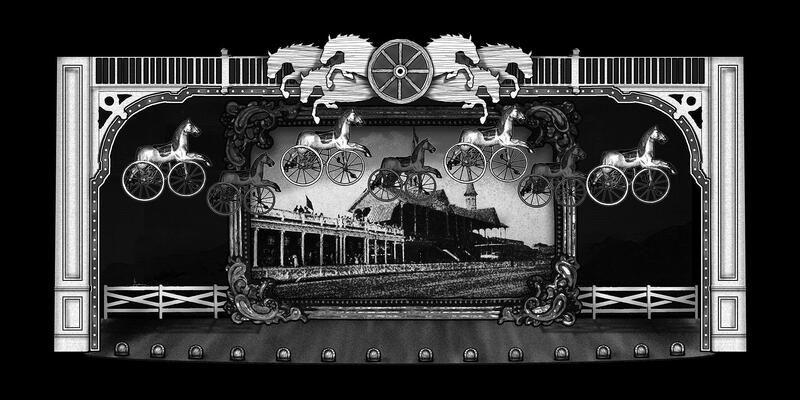 Selections will include music from Arizona Lady, Brundibár and Der Kaiser von Atlantis, among others. This event is free to attend. The Jewish History Museum has partnered with Arizona Opera to co-present a reception and lecture by ASU and Herberger Institute for Design and the Arts professor Sabine Feisst on Arizona Lady, the 1953 musical treasure of exiled Hungarian composer Emmerich Kálmán. In the wake of Hitler’s rise to power, many talented Jewish musicians had to flee Nazi-occupied Europe and some of them settled in the United States. Join the Opera League of Tucson at the races as we celebrate our own Kentucky Derby winner, Arizona Lady, at the Skyline Country Club on October 4. With mint juleps on the veranda followed by dinner, this is sure to be the perfect treat to start the 2015/16 opera season. Tickets are $125 per person. Join us for a discussion of Lazy B: Growing up on a Cattle Ranch in the Southwest, written by former Supreme Court Justice Sandra Day O'Connor and her brother, H. Alan Day. Mention that you're a member of the Arizona Opera Book Club and receive 20% off hard cover books and 10% off paper back books. Kicking off the University of Arizona Humanities Week, Arizona poet laureate Alberto “Tito” Ríos discusses his experience working on the Spanish libretto for Arizona Opera’s Arizona Lady and his lifelong fascination with the art of translation. This event is free to the public. This event is currently sold out. To have your name placed on a waiting list, please email boxoffice@azopera.org. We appreciate your understanding. Join us at Changing Hands' Phoenix location (300 W Camelback Rd, Phoenix, AZ 85013) for a discussion of Lazy B: Growing up on a Cattle Ranch in the Southwest, by former Supreme Court Justice Sandra Day O'Connor and her brother, H. Alan Day. This series of films will include movies that celebrate those who pioneered the Western frontier. This is Arizona Opera’s celebration of Arizona Ladies. This event is free to attend. The cowgirls in this documentary are contemporary women aged six to sixty, who ride, rope and tough out the elements just as well as their more famous cowboy counterparts.